Zac reviews the methods and upcoming exercises for enqueue files into WordPress. In this challenge, students create a "Like this Site" plugin. Zac walks through the solution to Challenge 5. Zac answers questions from students about Ajax, WordPress, and shortcodes and more. Zac reviews the API for WordPress. Zac illustrates how to passing arguments to API URLs to customize the JSON responses. In this challenge, students work on accessing API endpoints. 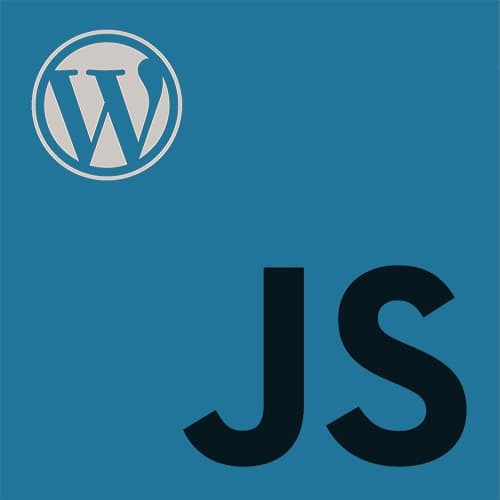 In this challenge, students access WordPress API with simplified JSON. In this challenge, students retrieve a list of posts with the backbone client. Zac walks through the solution to Challenge 7. Zac prompts students to continue working on the WordPress REST API exercises. Zac discusses the reasoning and benefits for accessing REST API outside of WordPress including using WordPress in a headless content management system (CMS). In this challenge, students lists posts and a single post using the REST API outside of WordPress. Zac discusses a few points about the structure in running WordPress decoupled including having WordPress and localhost needs to be on SSL. Zac walks through setting up decoupled authentication. Zac demonstrates how to save posts using a decoupled WordPress set up. After showing how to save posts, Zac quickly shows how to delete posts. Zac reviews the topics discussed and examined in the course.